View-Master Virtual Reality – The Right Balance Of Nostalgia and Awesomeness! This Christmas was a good one. I got to spend lots of time with family, my kids got everything they wanted, my wife enjoyed the presents I got her, and I got some new cool toys too! 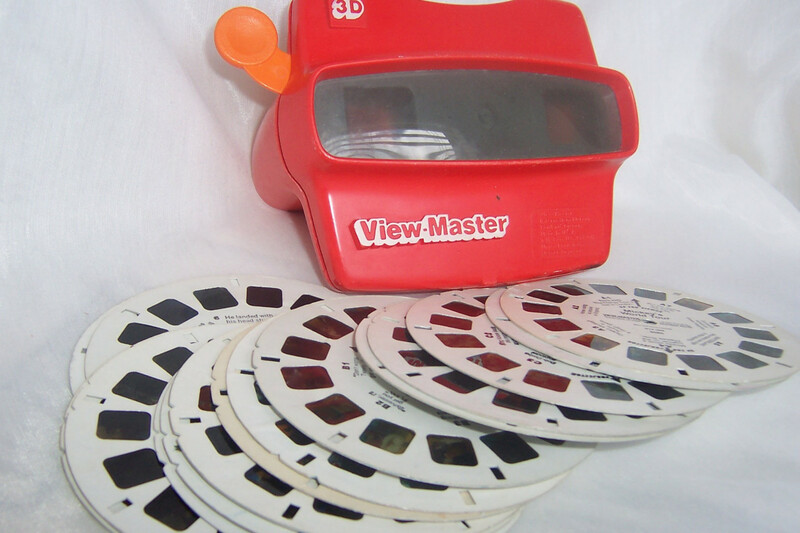 One of the toys I got and the one that I have enjoyed the most is the View-Master Virtual Reality Starter Pack. For those of you, like me, remember a time before smartphones and the internet, we remember a time where things were much simpler. We remember the days where we would go outside and play in the street, where a rock and a stick would keep us amused for hours on end. We remember the days where we would actually read books instead of just watching the TV or playing video games all day long. For those of us who were slightly more tech savvy we had the Mattel View-Master. The original View-Master took a circular slide that was inserted into a slot in the top of the device. You then pulled a lever to advance the slide from one image to another. If you were fast enough it almost looked like you were watching a quick movie! Unfortunately each slide only had between 15 and 20 images so your “movie” was over almost as quickly as it started. 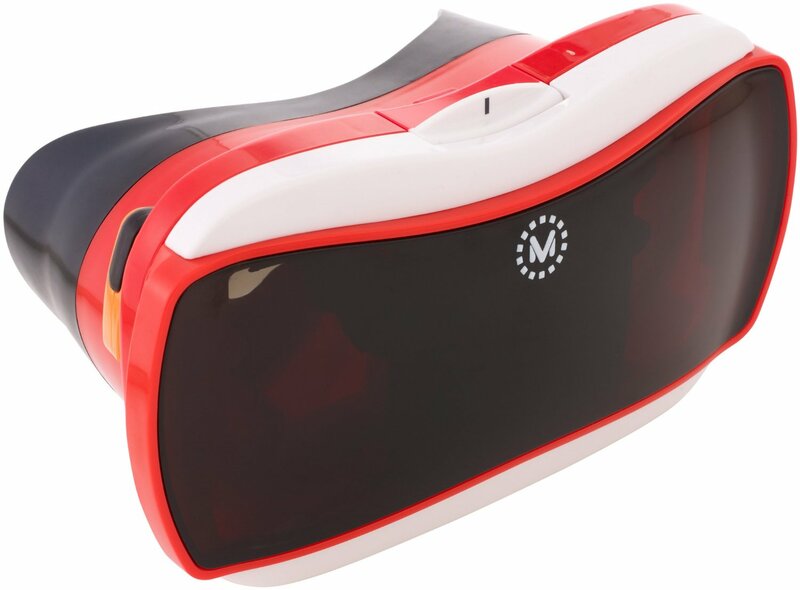 In what I believe is a smart move, Mattel jumped on the virtual reality bandwagon and made their own low cost VR headset based on Google Cardboard. The device is very straightforward and easy to use. You flip a little lever on the top and open the device. 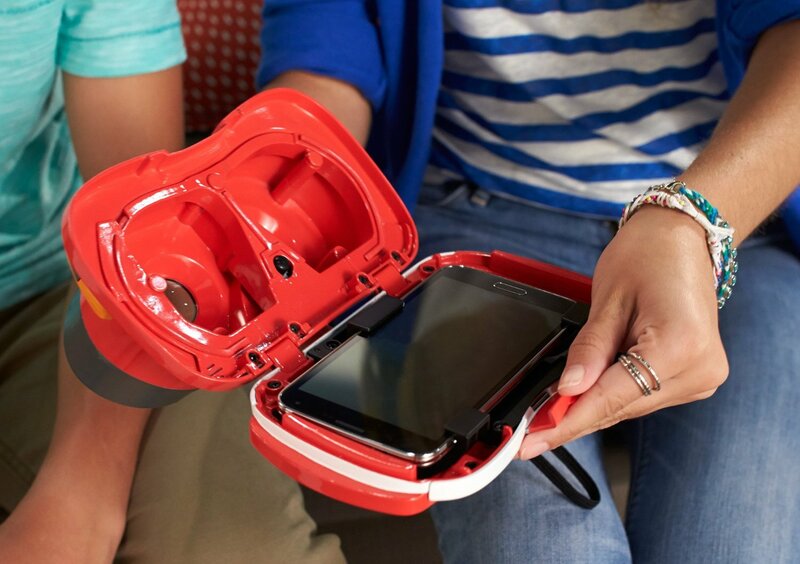 Once opened you see three adjustable arms that you use to hold your phone stationary. The lowermost arm has an arrow on it that you use to center the phone’s display (note: you don’t necessarily center the phone itself. VR uses an image that is displayed on both sides of the screen. You center the display with the divider between the two images on the arrow. If the device’s screen isn’t centered on the device it may not be truly centered.). After getting your phone situated you then close the case and are just about good to go. One of the downsides to all existing VR headsets is that they lack a way of interacting with the device unless it is in a VR specific app. The View-Master is no exception. To launch an app, to close or switch apps, to dismiss a notification or even to adjust the volume or brightness you must open the device and then do whatever you are needing to do directly on the phone itself. The strong point on the View-Master was the quality of the experience. When I used Google Cardboard I felt like the whole thing would break in my hand if I wasn’t careful. The View-Master was sturdy and both looked and felt like it was made of quality materials. The visual experience was even better! When I used Google Cardboard I was almost instantly nauseous when I tried out VR Roller Coaster. When I tried it on the View-Master I lasted through almost the entire ride! Just to be certain that it wasn’t the device and not me having a weak stomach I tried out a few other roller coaster apps, including Cedar Point VR and had no issues. I passed the stomach test and the View-Master passed my anti-nausea test. The only other downsides to the View-Master were the lack of a head strap and the size of the rubber head rest. The lack of a head strap meant that any lengthy usage could potentially result in your arms getting tired. The size of the rubber head rest only caused issues for me because I wear glasses. It just so happened that my glasses were just the right width where they fit in the head rest but if I removed the View-Master without holding my glasses to my head, they came off with it. If it were just a titch wider I would’ve had no problem. I took the device to several Christmas parties and everyone who tested it out for me wanted one for themselves. At my family Christmas party my dad shouted out “Gee whiz!” in what can only be described as a state of childlike excitement, my sister literally jumped off the couch and screamed like a two year old when a ghost jumped out at her in VR Silent Home: Horror House, my mom had a goofy grin on her face as she rode the Cedar Point roller coaster, and those are just some of the reactions I witnessed. 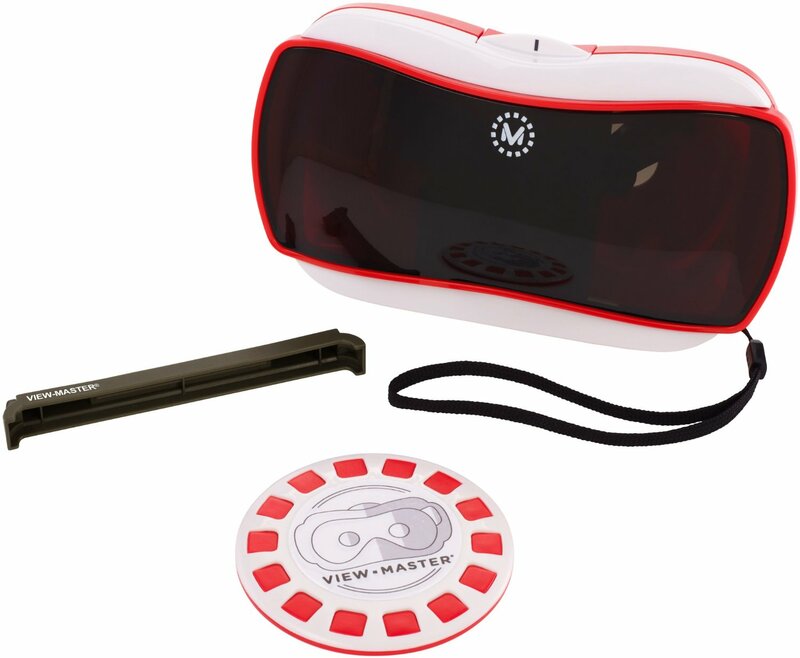 All in all I would highly recommend the Mattel View-Master to anyone looking for a good quality VR device that doesn’t break the bank. And get it quick because it is currently on sale at Amazon for $20.95 (down from its usual price of $29.99)! – It reminds you of your younger days with the original View-Master. It is a sturdy device and protects your phone in the event of a fall. – Automatically grants you the Coolest Person award at any family gathering. – Rubber headrest just a teensy bit to small for those wearing glasses. Blackberry Venice – The Keyboard I’ve Been Waiting For? Qbking77 – Ulefone Be Touch 2 Unboxing and First Impressions!